Wow. 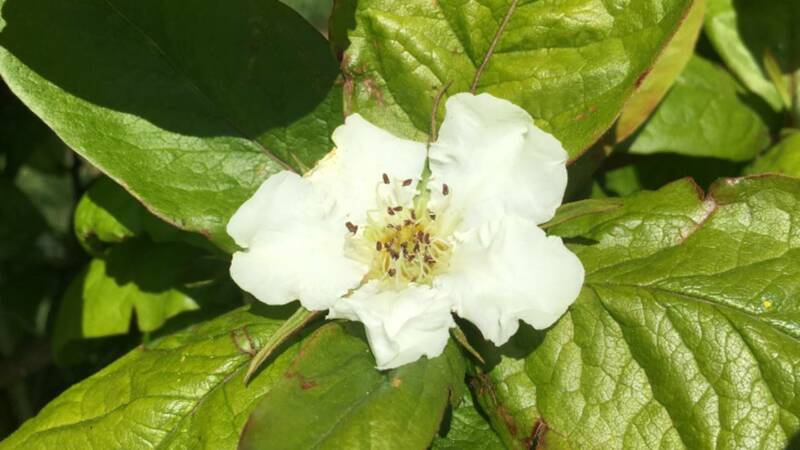 The medlar (Mespilus germanica) in full bloom in the #ForestGarden. A favourite with the children, as it’s also known as The Dog’s Arse tree!